Welcome to the Weather Instruments group of SmartGuy.com. Feel free to interact with other professionals from across the world. You can find professionals, find deals on services, find professionals who might barter, or simple post questions, comments, or suggestions. 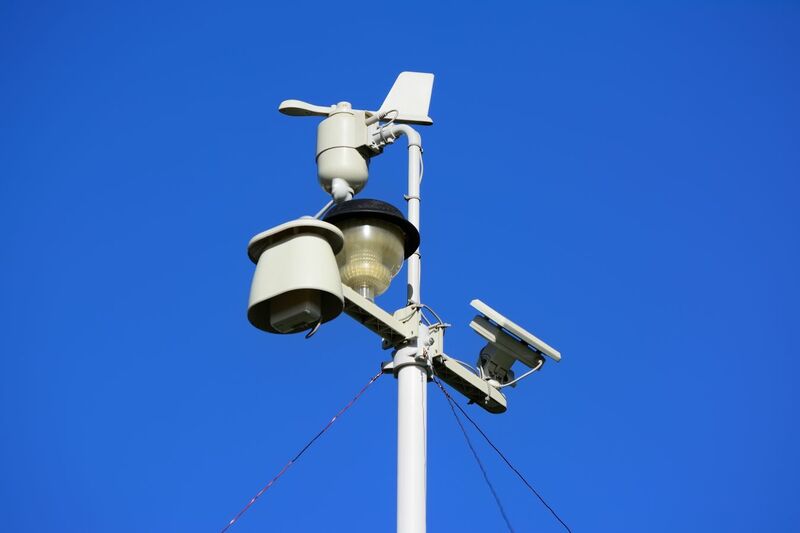 Several weather instruments include: A barometer which measures air pressure, a rain gauge, which measures the amount of rain that has fallen over a specific time period, a wind vane, which determines the direction from which the wind is blowing, and a anemometer, which measures wind speed.